The final wrap up of our favorite country visited to date- Japan! We had very high expectations for Japan, and I am happy to report, Japan delivered. In fact, Japan surpassed our every expectations and more. 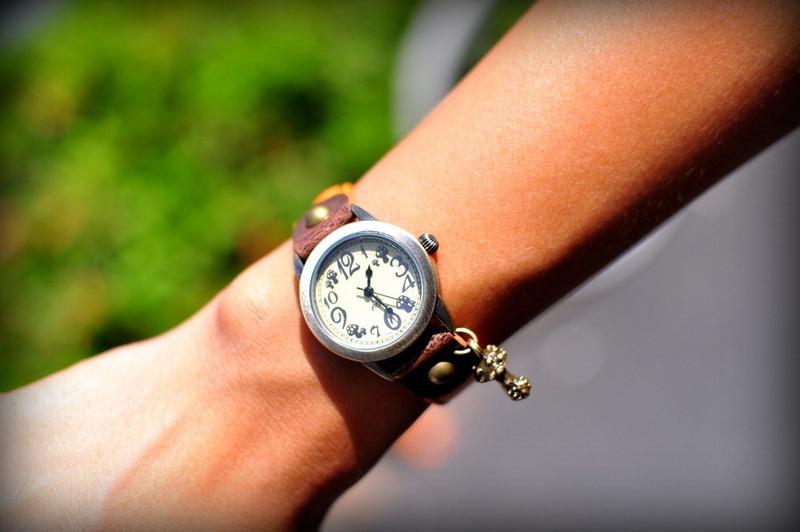 When we were in China, we hit a wall and travel fatigue was seriously putting a damper on our travels and ourselves. Japan could not have been better timing because it’s not like any other country in Asia (or any other countries we’ve visited, period! ), and for the first time in months, we felt like we were on vacation again. Going into this, we knew our costliest of countries would be New Zealand, Australia and Japan so we were prepared budget-wise. Sort of. Japan turned out to be more affordable than we’d imagine. 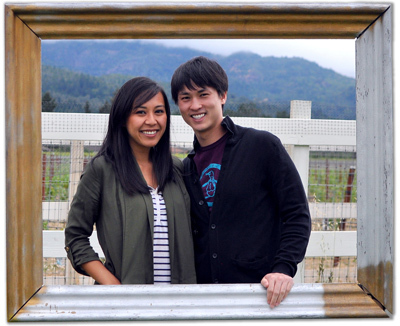 We originally budgeted $110/ person a day and came in under. But we were ready to say screw the budget no matter what because it’s just one of those places where you have to shell out some money to truly experience the country. And we did. Note: During this time (May 2012), the Japanese Yen was ¥80 to $1 USD. Accommodations: Finding affordable accommodation is not easy. J- Hopper Hostels were a great find in Hida-Takayama and Osaka. We splurged on a 1-night ryokan experience and found a great hotel special for Tokyo on Agoda. We were also fortunate and grateful to be able to couchsurf with Shoji at his couchsurfing house in Kyoto for a week which saved us a lot! Transport: Is not cheap and there’s no easy way to get around it. In Tokyo, we loaded money onto a Pasmo card which allowed us to use the metro with ease. All you do is swipe and go, no fuss with figuring out how much each ride would cost. Don’t forget to return your Pasmo card back at the airport to get a portion of your deposit back. Again, for the experience which we highly recommend you do at least once, we took the Shinkansen bullet train between cities – Tokyo to Takayama boast breath-taking countryside and river views. In Kyoto, since we were staying outside of town, we bought a day pass each day. From Kyoto to Tokyo, we took the bus which was not only cost efficient but awesome! It includes entertainment on board and the rest stops along the journey is an experience in and of itself. You may be looking into whether or not to get Japan Rail pass. We decided not to get it because we weren’t traveling far and frequent enough to justify the cost. We were taking thing a little slower. This article from the Road Forks helped us in our decision making. Food: We ate everything in Japan from sushi to ramen, udon, tempura, shabu shabu and sukiyaki, kobe beef and did I mention, sushi? 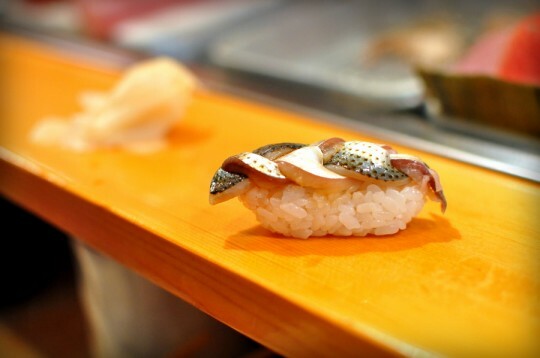 The quality and care that goes into Japanese cuisine makes almost every meal a Michelin star dining experience. To make sure we didn’t break the bank, we often ate packaged bento meals from the convenience stores also. Activities: Let’s see, a day trip to Shirakawa-go, entry fee to Kinkaku-ji temple in Kyoto, the Cup O’ Noodle museum in Osaka, bathing at an onsen in Nara. Best city: Tokyo is an awesome city with a ton to offer, but at times it can seem too metropolitan, too big city for us. Kyoto is more to our liking. Also a big city but doesn’t feel as hectic. We love the vibe, the temples, the different neighborhoods and unique districts. There’s a great young and trendy scene here. Also, the food is amazing! Worst city: Unfortunately, we did not enjoy Hakone because everything is so spread out. The bus ride from one attraction to the next is ridiculously expensive and there aren’t any cheap stays in the area. We stayed in the cheapest hotel we could find and was eaten alive by mosquito-like bugs due to the surrounding mountain-scape. Favorite part about Japan: The people.. and sushi at a push of a button or touch screen. What drove me nuts: Withdrawing cash. Here’s a tip, get it at the airport before you leave because most ATMs will not accept foreign cards. The 7-11 bank, not actually the ATM inside a 7-11, but an actual bank is one of the few we found that would allow us to withdraw cash. That and Citi, but those were hard to come by. Most valuable item we bought: Gerard was smart to rent a SIM card at the airport before we arrived, something apparently most tourists have difficulties accessing when in Japan. 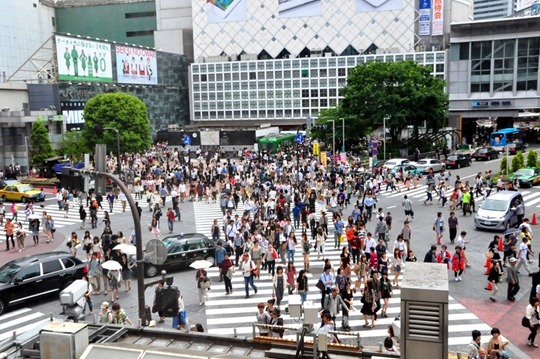 Must see tourist attraction: Shibuya crossing. Most overhyped tourist attraction: Boat restaurant Zauo in Tokyo where you catch your own fish. It was an experience and I did enjoy watching Gerard smile with glee when he caught our dinner, but that was short lived when I found out how much the fish cost. We had to eat again a nearby First Kitchen (fast food joint) afterward. Best new experience: Purikura or, taking pictures in Japanese photo booths. Weirdest experience: Stripping naked at the onsen or thermal spas. Gerard may have been shy, but I found it liberating. 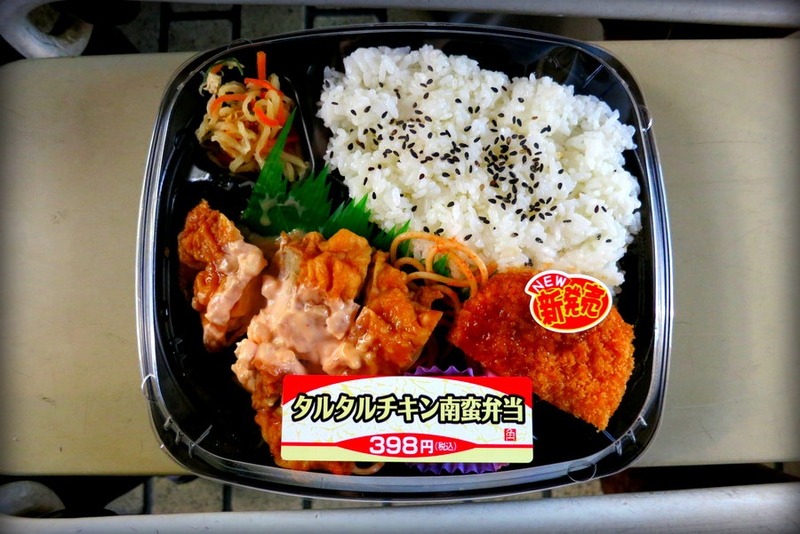 Best deal: Bento boxes, rice balls and katsu at the convenient stores like 7-11 and Lawson’s. Biggest surprise: The lack of WiFi. You know for a country that is so advanced in practically everything, we were both surprised how difficult it was to find WiFi. Biggest rip off: Maid cafes. Or so we’ve heard. We had every intention to try this for the experience but so far, everyone we ran into who’ve tried said it was the biggest rip off, so we didn’t. Avoid taxis too. Best meal: SUSHI! I mean this when I say, we did not have one bad meal during our entire stay. Sushi Dai is to die for. We also ate at Standup Sushi Bar three times, which says a lot. Worst meal: Gerard had his heart set on finding the hyped up Tokyo Bananas. We finally found some at the airport and sad to say they’re really not that great. Things we like: Roasted green tea and matcha green tea everything!, 7-Eleven, hoba miso, Mt. Fuji, Shibuya crossing, Gundam, PASMO card, o-toro nigiri sushi, little old ladies on bikes, cosplay, Yoyogi Park, geisha, food and so much more. 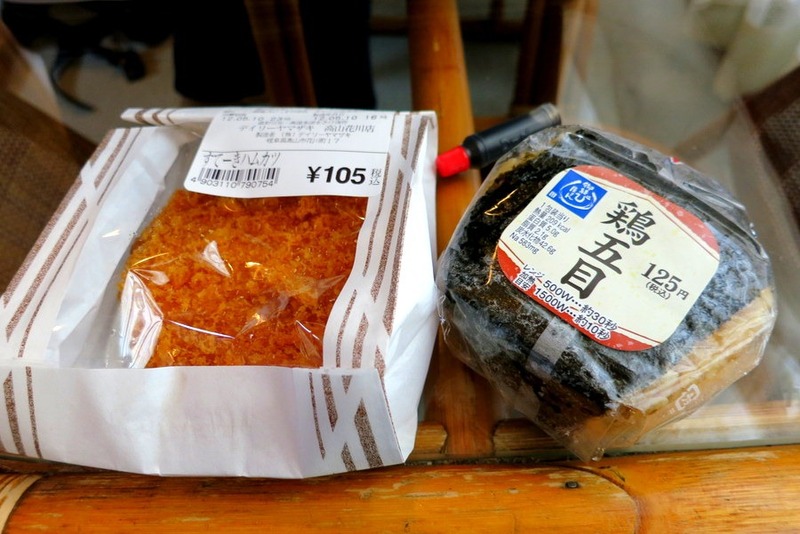 In fact, we made a short list for why we love Japan here. Things we dislike: Everything is expensive. There’s also the lack of WiFi, no public trash cans, no foreign-friendly ATM machines. Smoking, Tokyo bananas, wasabi ice cream. Biggest regret: Not staying longer. Best souvenir: My $20 watch from Harujuku! I know I’m going to sound like a broken record but y’all need to know, Japan is great. More than great, it’s f*cking awesome. From the food to the people, the culture both forward thinking and rooted in tradition, the standard of living, touch screens and punctuality, we LOVE it all. We love Japan and would go back in a heartbeat. If you want to see more fotos from our time in Japan, visit our Facebook page! Would you like to visit Japan? I found wifi all over Tokyo but *free* wifi was a different story altogether. I went with an AirBnB apartment near Shinjuku Station but it was still pretty expensive and not that great. I’d say Tokyo solo has been one of my most challenging destinations yet, but I want to go back and take another crack at it. http://twitter.com/yqtravelling Liau Yun Qing ??? I was in at a maid cafe in Tokyo about 4 years ago with a bunch of girl friends. 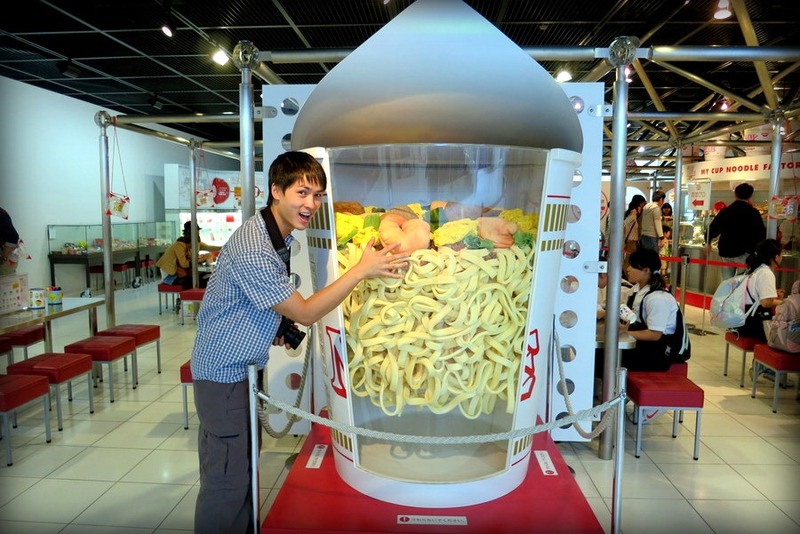 We really liked the experience since the “maid” who served us spoke a little English and we got to gawk at the silly things the other people have to do (utter magic incantations into bowls of pasta, for example). Really?! See we kept going back and forth with this and in the end, was convinced it wouldn’t be worth our money. I wonder if I was there with a group of girls, it would be different. I love that whole magic incantation, hocus pocus thing. Hehe.. next time. Thanks for sharing your experience. Yeah loved the train travel outside the city. the limited express from nagoya to takayama was just damn scenic, and the heavy rain and mist clouds through that mountain forest just added a whole different element to the experience. i’d definitely go back again, more than likely make japan as my last leg on my planned round the world trip. That’s my favorite scenic ride! Definitely a country worth revisiting..
Japan on less than $100 a day per person? That’s pretty impressive in my book. Oh, Japan, one day I will visit you, I promise! This is making me want to go sooner rather than later. Thank you for visiting my country. There are many free public Wi-Fi hotspots in major city like Tokyo,Osaka,Kyoto. I really hope to have fun in Japan(^o^). 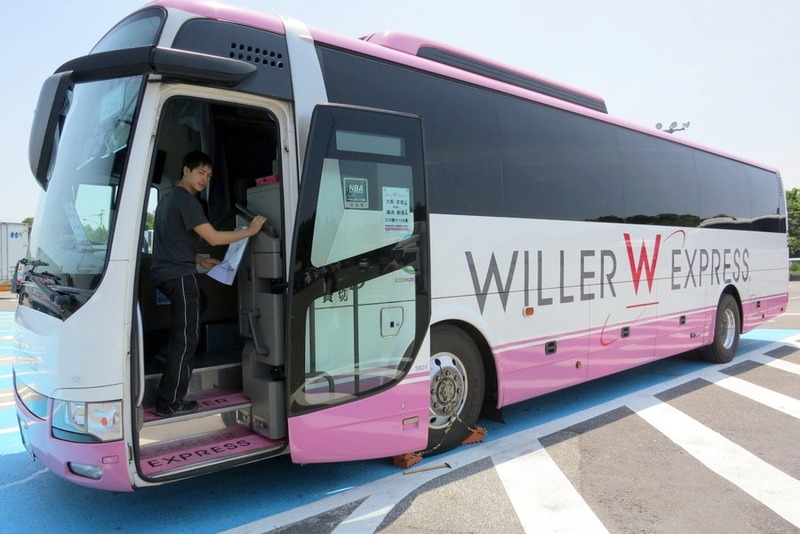 I remember the sticker price shock when I spent $50.00 on a bus from Tokyo to Kyoto, not to mention a $20.00 train ride from Narita to Tokyo. I say a shock because these tickets would have been $5.00 anywhere else in Asia. Once I got to Kyoto though, all was good. I agree, a wonderful city and country. Right?! Compared to the rest of Asia, we were price shocked for sure. Thanks for sharing your numbers, guys! I think coming in at under $200USD per day for 2 people is still quite an achievement in Japan. We managed to Couchsurf a bit while we were there, but we still came in around $150USD for the two of us. But I don’t regret a single yen that we spent… especially not on the food! Drool! $150 a day for two is awesome! We budgeted $210 originally so we were happy to come out under. I LOVE the food – worth every yen for sure! I know I’ve mentioned this before, but I love these posts. It’s such a great guide for those wanting to visit Japan, but also a way for you to look back on your fab trip. I would LOVE to visit Japan. These posts of yours definitely break things down nicely. Good tips! I really love the great info you share about trips. The expense breakdown is very helpful to newbie travelers or old hands like me who go to a new place or one not visited in a decade or two! Signed, sealed, and delivered! I look forward to these wrap-up posts. They’re so informative and inspiring. You should probably put them all together and make an ebook. BOOM! plus this is such a great round up… love the stats and analysis. 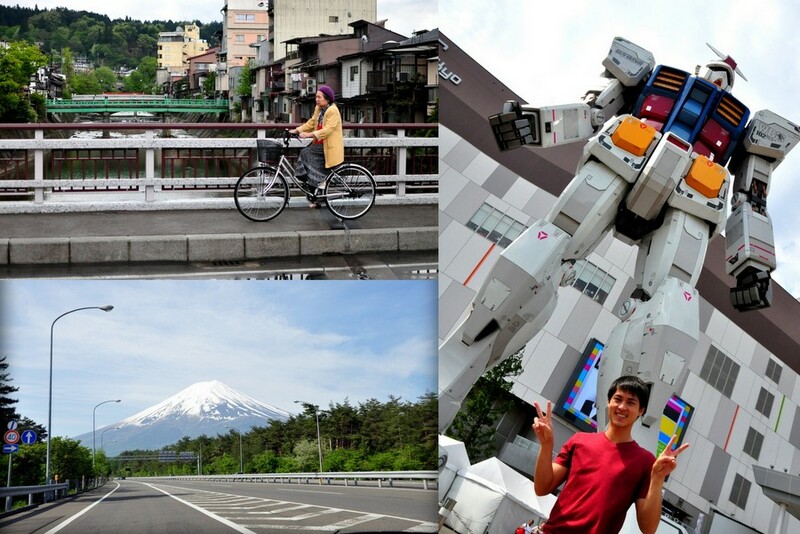 definitely recommending this post for anyone considering Japan… great job. Japan Post ATMs accept foreign credit cards. Great wrap-up! 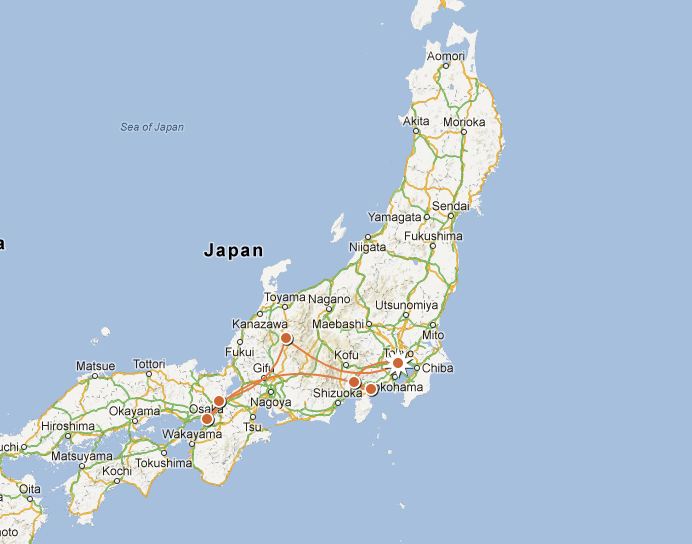 Japan is one of only a few Asian countries I’m willing to visit. If I do make it there, I’ll be sure to reference this post again. The entire time i was there, the only place i got my cash from was from the Post Offices. I lucked out that it was always open and nearby when i needed it! I wish we knew about the post office. It was so hard to get cash in Japan, I was surprised. If you have a brokerage account with Schwab, you can open a free checking account there, and get a debit card. The nice thing about this card is Schwab reimburses you all of your ATM fees no matter where in the world you use it so long as the location you use accepts foreign cards. I was able to withdraw cash out of my Schwab checking account at 7-11 stores in Kyoto and Osaka. Japan is fantastic. Loving the blog so far guys and I am glad you guys like Japan as much as I do. Living in Korea, I have been fortunate to visit 3 times and will probably go again soon. Quick note: 7/11 has some sort of deal with citi bank. 7/11 in Japan, Korea and the US have citi bank ATMs. I actually bank with citi in the US and Korea but they are not connected. Personally, I like to use cash since banks here take a 1% cut at most, which is a lot less than most banks when you withdrawl in a foreign country.